The front and rear wheel shock absorption provides maximum rider comfort, and the anti-lock mechanical and electrical brakes ensure a safe braking distance. We have taken great care of the smallest details, so that your traveling comfort and safety can be ensured. 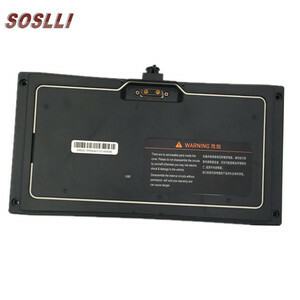 Shock A bsorption Front and rear wheel shocl absorption provides maximum rider Cruise Control For convenient longer distance traveling. 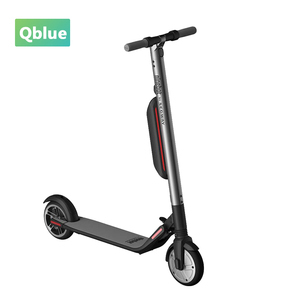 Donguan Haopai Intelligent Technology Co., Ltd.
Alibaba.com offers 633 ninebot products. 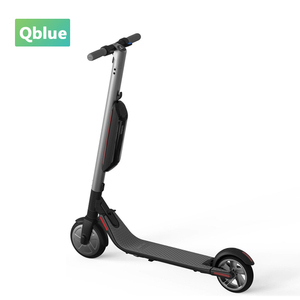 About 13% of these are electric scooters, 13% are charger, and 10% are scooter parts & accessories. A wide variety of ninebot options are available to you, such as free samples, paid samples. 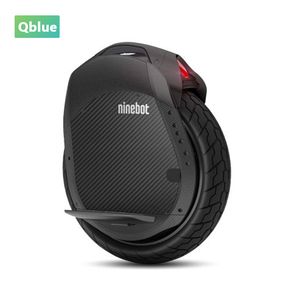 There are 639 ninebot suppliers, mainly located in Asia. 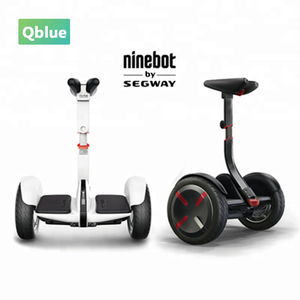 The top supplying countries are China (Mainland), United States, and Brazil, which supply 98%, 1%, and 1% of ninebot respectively. Ninebot products are most popular in North America, Western Europe, and Eastern Europe. 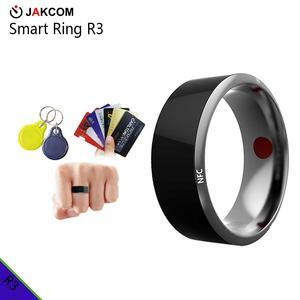 You can ensure product safety by selecting from certified suppliers, including 51 with ISO9001, 11 with Other, and 8 with ISO/TS16949 certification.